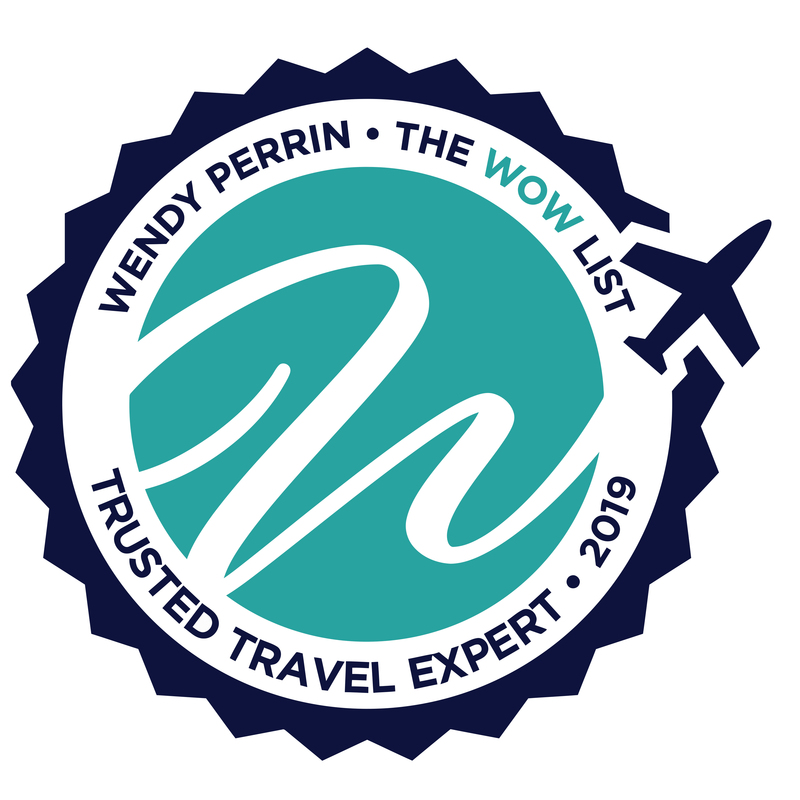 Annie Flogaus is on Wendy’s WOW List of Trusted Travel Experts for her expertise and connections as regards France Villa Vacations. The reviews below are from real travelers who’ve taken trips that were arranged by Annie and monitored by Wendy. Don’t miss Annie’s Insider’s Guide to France Villa Vacations. Our first villa canceled our reservation 5 months ahead of time. Annie was great. She is very knowledgeable about Provence and was very helpful in the planning stages of our trip. The villa we rented through Annie was S-P-E-C-T-A-C-U-L-A-R. It was perfect for our needs and an overall gorgeous property. Annie was able to recommend a great local guide for our private vineyards tour (it was fantastic) as well as a local driver who we used from time to time even though we had rented a car. We loved this villa, and we loved the town of Maussane Les Alpilles. We walked into town daily, to find wonderful fresh croissants, or to have lunch in a beautiful garden or dinner under the stars. Our host was very gracious, and she not only bought our requested groceries but cooked our dinner on the first night, knowing we would be tired from a full day of traveling. Each evening we enjoyed cocktails on the patio overlooking the pool, and we just loved the setting of the villa and the beautiful furnishings. Annie provided knowledge with understanding of our personal needs in a balance that approached perfection. Every phase of our journey was left open to us but backed up with insight and support. The villa we chose was walking distance into the cutest town on the planet, Eygalieres. The support staff was superb, her restaurant choices were perfect, and she even had a birthday dessert ordered for me! Our trip and accommodations were fantastic. I give full credit to Annie and the Just France team for helping us select the perfect location, house and recommended excursions. I am also very grateful to them for working with me on such short notice. Thank you to Wendy as well who responded to my late night frenetic email! Tres bien! Wendy, I’m writing just a quick note about our experience with Annie Flogaus of Just France and our villa vacation in Saint-Remy-de-Provence. It was a pleasure from the beginning to end, and I want you to know how much I appreciate your team and Annie, in particular. They could not have been more helpful, and Annie was “spot on” with her suggestions and reservations. I had no idea when I chose the villa that Just France would help me with itinerary, restaurants, tours, and activities—an added bonus! I really appreciate the hard work and services your team provides, and I will always recommend Just France to friends who are planning a vacation like ours. Thank you again. My wife and I rented an apartment for the month of September 2014 in Paris through Just France. We had a wonderful experience. 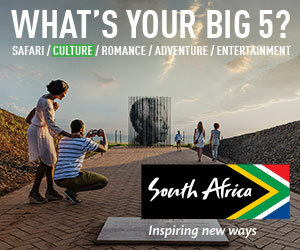 They thoughtfully discussed on numerous phone discussions with us our interests and what we enjoyed, where we would like go, do and see during our stay. They suggested a few apartments which their staff had stayed in or visited personally. We stayed in the 6th arrondissement and had a wonderful time walking and exploring the city. Just what we were looking for. They helped us book a day trip to Normandy and a walking market tour of small Paris shops. The transportation to and from the airport was arranged for us and our son who visited during our stay. They recommended city, metro, and dining apps for our smart phones that we used constantly, as well as several restaurants. The instructions were clear, concise, and provided all the info we needed. They were excellent and I would highly recommend them. We intend to use them again as we hope to branch out and visit other parts of France. Also plan to use your recommended specialists for Italy and Hawaii.